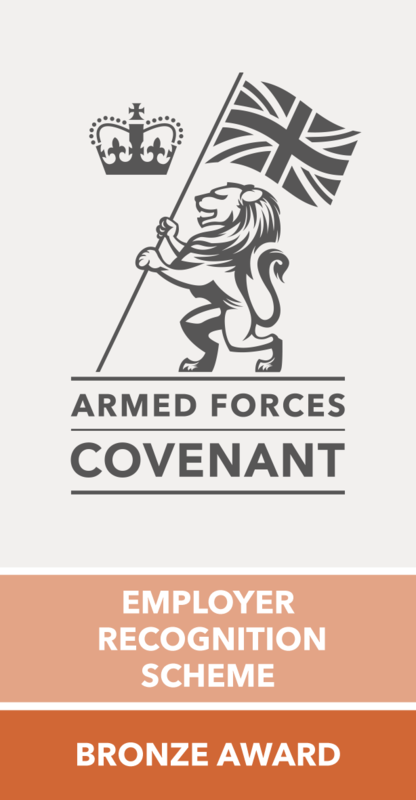 Are you ex-military and looking for a new and exciting new opportunity? The UK’s largest and most experienced importers and wholesalers of screws, fixings, fasteners, nails and power tool accessories is seeking a Supply Merchandiser to increase the brand awareness and merchandise the company’s products on a regional basis. You will be responsible for the South East Region, covering customers from Northampton to Southampton, however travel further afield may be required on occasion. Although this is a non-sales role, you will need to assist other sales support team members, be able to promote new products, assist with new shop fittings, installation of racking and products demonstration (this can include carrying stands of up to 75kg each and boxes weighing up to 25kg), and provide customer care when required. The hours are Monday to Friday, 8.30am to 5.30pm; however you will be expected to spend nights away from home on occasion (overnight stay and meals covered as well as an overnight bonus). Applications from ex-military personnel (Royal Air Force, Royal Navy, British Army, and Royal Marines) are strongly encouraged. Manage expenses incurred including a full mileage log of personal and business use. There may be possible opportunity to progress within the business depending upon performance and availability of opportunity. Monday to Friday between 8.30am and 5.30pm, no weekends required however flexibility is a must due to occasional overnight stays.